[ENDORSEMENT] Dara’s back with PENSHOPPE’s Holiday 2018 Campaign ~ Kicking off with a Blazing Red Hoodie! [ENDORSEMENT] More of PENSHOPPE Asia’s Superstar Ambassador Dara, rocking the Spring / Summer 2018 Campaign! [ENDORSEMENT] Sandara Park, rocking the PENSHOPPE Spring / Summer 2018 Denim Overalls! 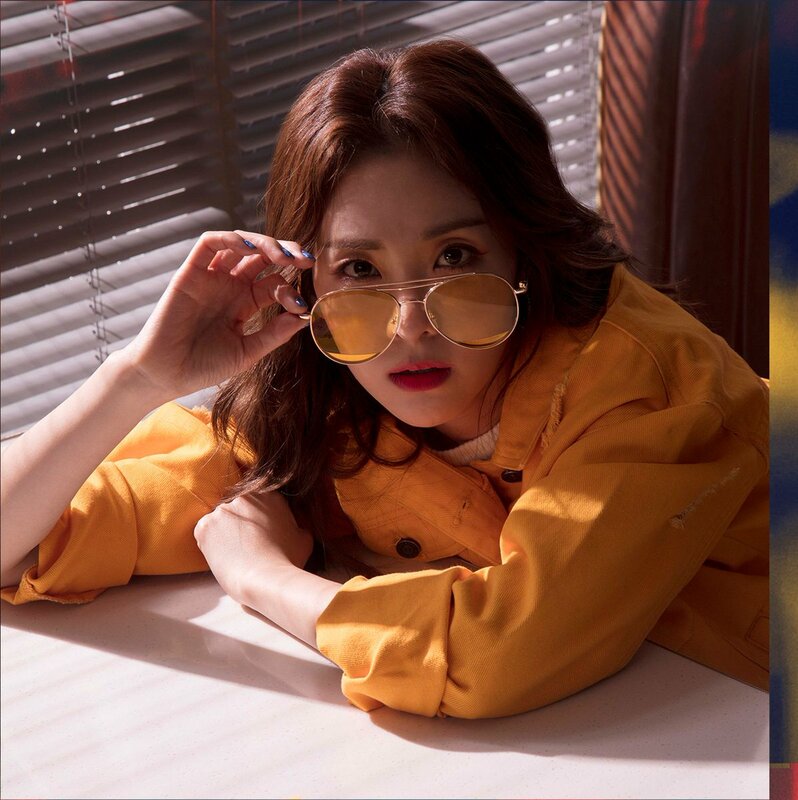 Check out PENSHOPPE Spring / Summer 2018 Campaign with Dara! Don’t forget to follow PENSHOPPE’s Social Media Accounts for more updates of Dara! First of all, I know all Blackjacks want to say this so, Penshoppe especially to its Creative Brand Director Sir Jeff Bascon, thank you very veryyy much for making this mini-concert/fan-meet happen! 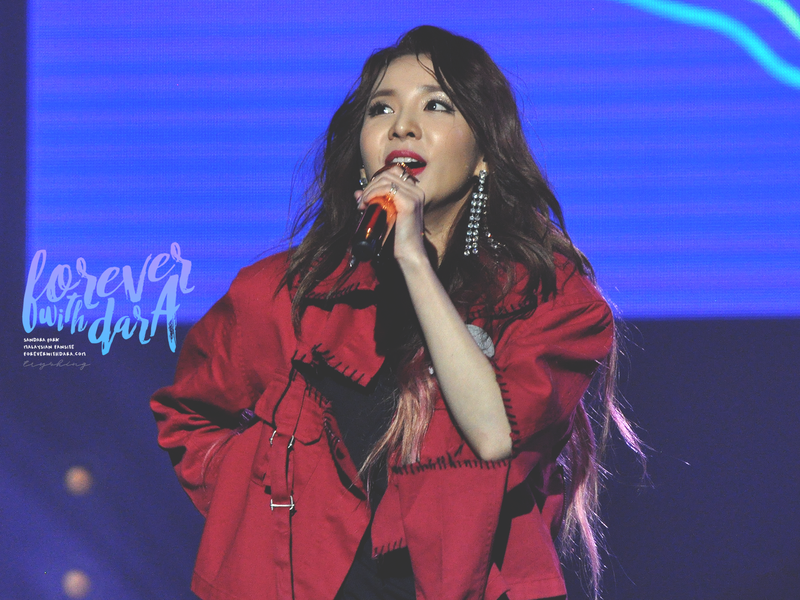 Everything about this event is breath-taking, the set, the lights, the venue, the live band and of course our very own Sandara Park, for lighting up the whole KIA Theater with her hot and outstanding performance of 2NE1 songs ❤ We love you to the moon and back, Dara! 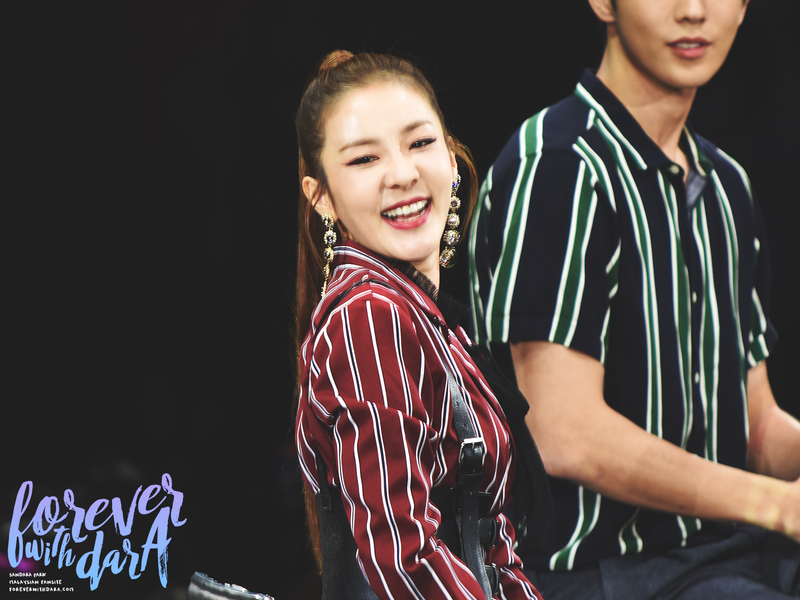 [EVENT] Catch and Meet PENSHOPPE PRESENTS: DARA on December 1, 2017 at KIA Theatre, Philippines! 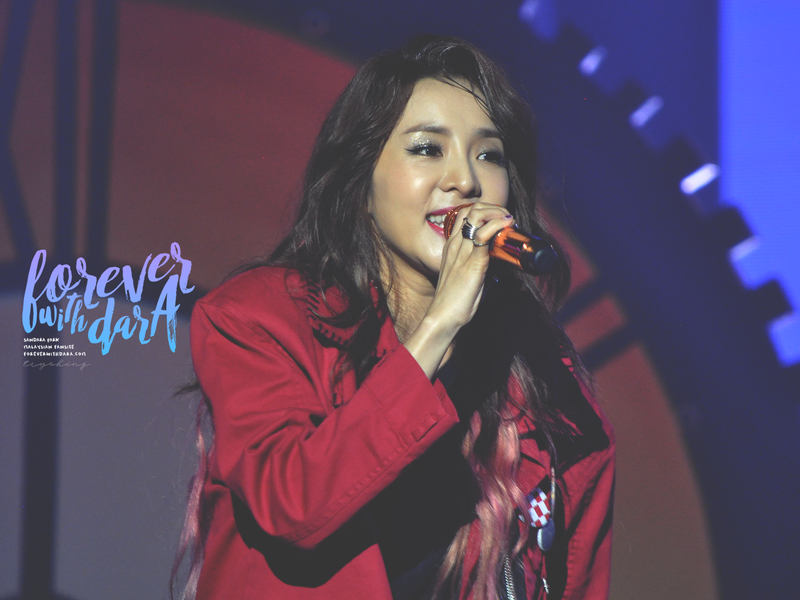 Dara’s coming back once again in Philippines to meet and greet Filipino Blackjacks and Daralings! She’s preparing something for us! So better get your tickets ASAP~!